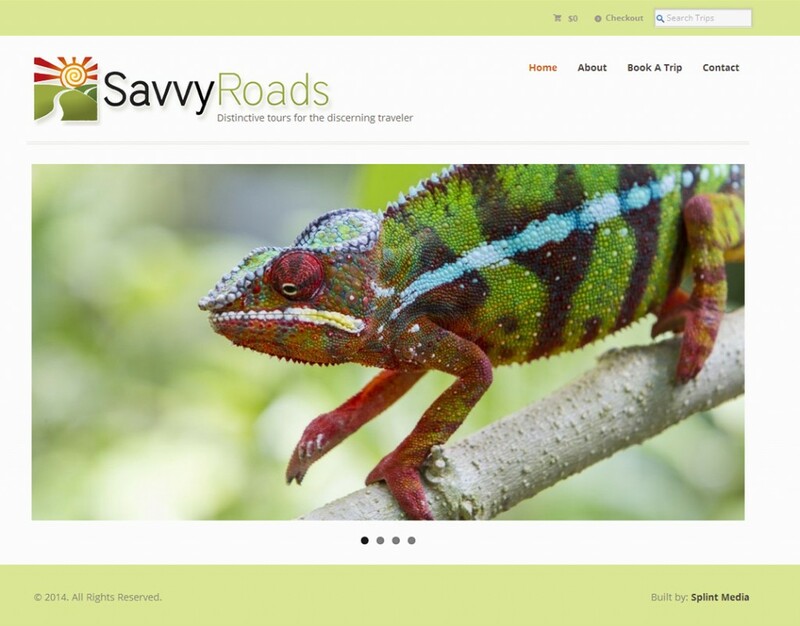 Savvy Roads Tours hired us to develop a top of the line travel site that would showcase the unique photography tours and allow for easy filtering of trips by price, location, and date. 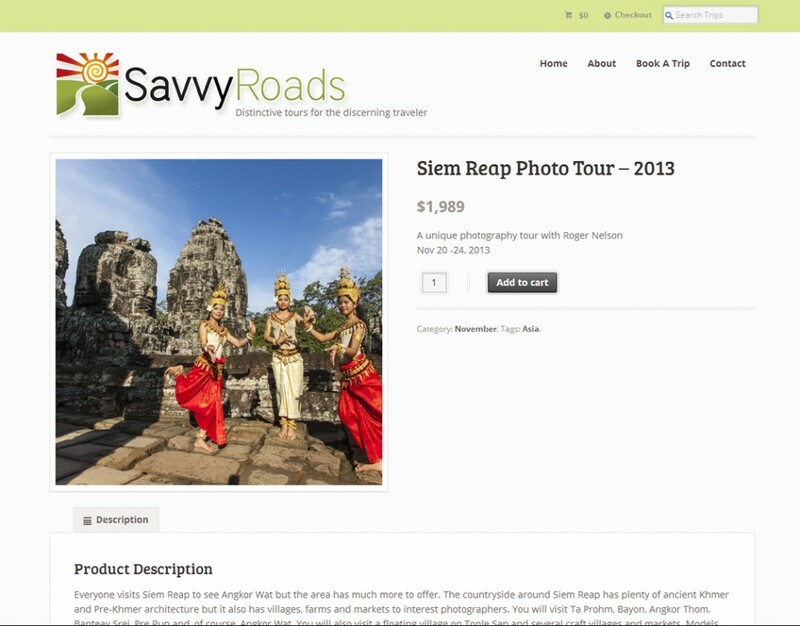 Trips can be purchased directly through the site and visitors can inquire about trips easily before committing to a purchase. Unfortunately shortly after this site was developed this startup failed to get off the ground. Still, we were excited to be involved and we’re ready to help out the next travel company that needs an amazing and innovative internet presence.